Budding Chinese sleuths could start stalking foreigners as suspected spies in Beijing after authorities in the city on Monday offered a cash bonanza for information on overseas agents. Members of the public can report suspected espionage through a special hotline, by mail or in person and will be rewarded with up to RMB 500,000 in compensation if their intelligence is deemed useful. 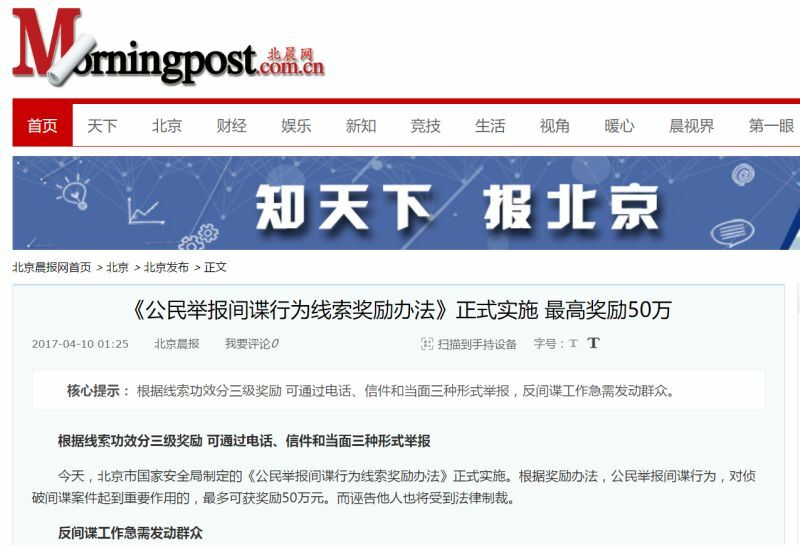 Beijing Morning Post report offering compensation for reporting spies. Photo: Beijing Morning Post screenshot. The average annual wage in Beijing in 2015 was RMB 85,000, according to the most recent data available from the city government. 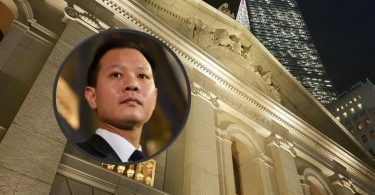 “Citizens play an important role in spy investigations,” said a statement from the city’s security bureau, in the latest sign of concern about foreign agents in the capital. Cartoon posters began appearing in Beijing public offices last spring warning Chinese women against falling for the romantic wiles of foreign men with undercover motives. A 16-panel poster titled “Dangerous Love” showed a blossoming relationship between a Chinese government worker named Xiao Li and a visiting scholar, “David”. Their thwarted happy ending takes the form of a visit to the police station when the pair is arrested after Xiao Li gives David secret internal documents from her government workplace. The new incentives for whistleblowers will be implemented ahead of China’s second annual National Security Education Day on April 15. Sources can choose to remain anonymous and request police protection for themselves and their relatives. Those who deliberately provide false information will be punished, the security bureau said. The device was being used to collect data for a foreign party, according to the Beijing Morning Post. 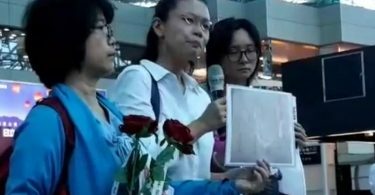 The Chinese government often declares threats from “hostile foreign forces” as a justification for censorship and crackdowns on civil society. 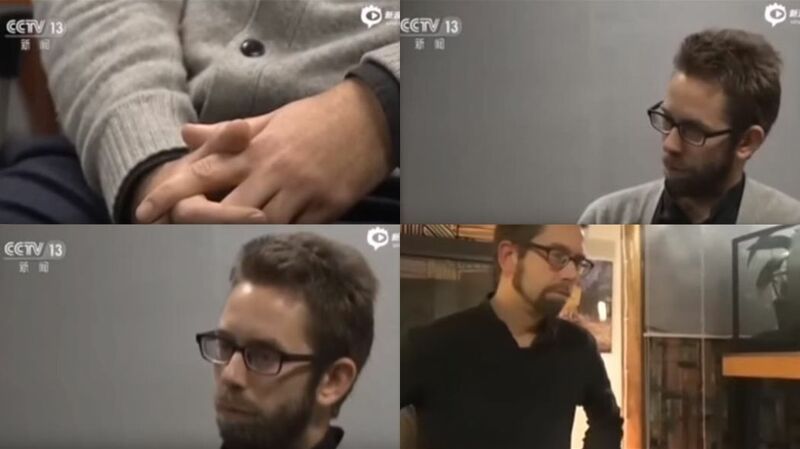 Peter Dahlin, a Swedish human rights activist operating out of Beijing, was detained for 23 days and then expelled from the country in January 2016 for allegedly posing a threat to national security. Dahlin’s group offered training to lawyers who have tried to use the tightly-controlled judiciary to redress apparent government abuses. The most recent national census, held in 2010, recorded 600,000 expats living in China.